Finally, it is here!!!! The official announcement that many fans and industry fraternity have been waiting for! 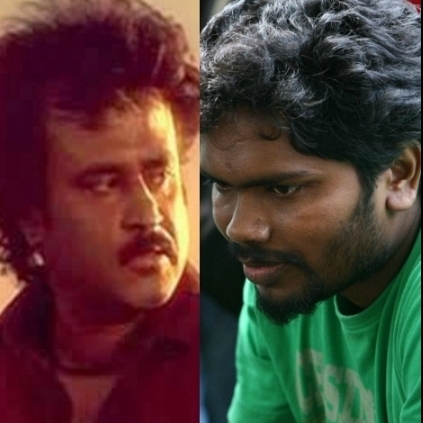 The Rajinikanth - Ranjith project finally gets its official status now. According to an authentic statement, the as yet untitled film will be directed by Ranjith and produced by Kalaipuli S Thanu for V Creations. As reported earlier, music will be handled by Santhosh Narayanan and camera by G Murali. Praveen KL will be editing the film, which is said to start in August in Malaysia and is expected to go on for sixty days there. Further to this, sixty more days of shooting will be held in Thailand, Hong Kong and Chennai. Here is wishing Ranjith and his team the very best! People looking for online information on Pa Ranjith, Rajini - Ranjith film, Rajinikanth, Ranjith, Superstar Rajini will find this news story useful.